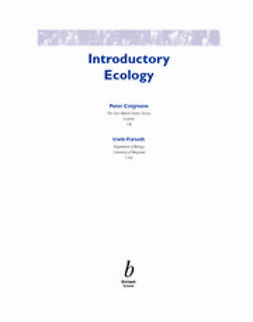 The language of ecology has grown rapidly and changed extensively over the last decade. 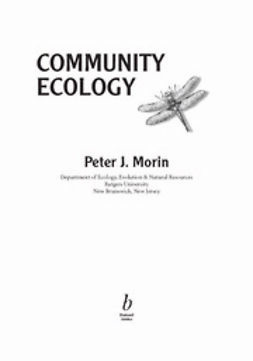 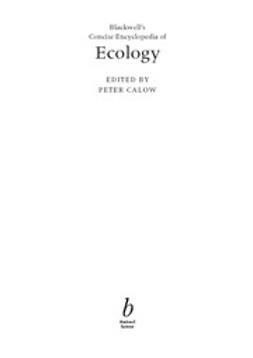 From Arrhenotoky to Psammosere; from the One-tailed test to Zoocoenosis, the Blackwell Concise Encyclopedia of Ecology provides concise, non-technical definitions of over 2000 ecological terms, covering the complete spectrum of pure and applied ecological research. 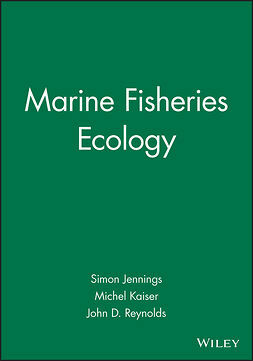 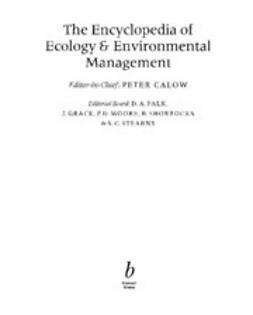 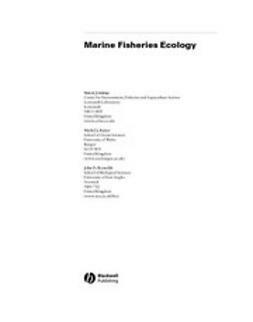 The definitions are drawn from the Encyclopedia of Ecology and Environmental Management, and are fully cross-referenced. 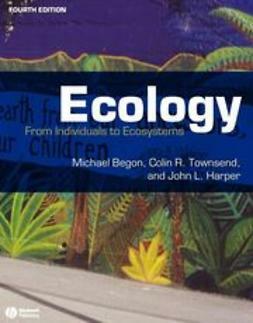 This is the most comprehensive and up-to-date dictionary of ecological terms available. 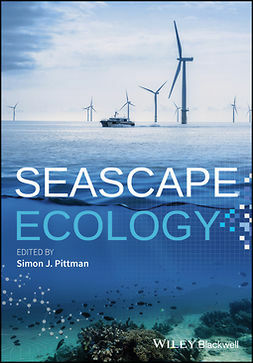 It should be invaluable to students and researchers alike.